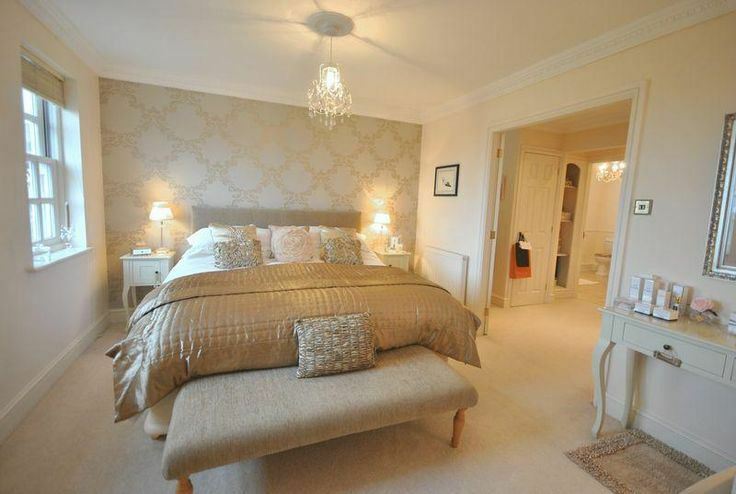 Bedrooms are probably the best part of any house. 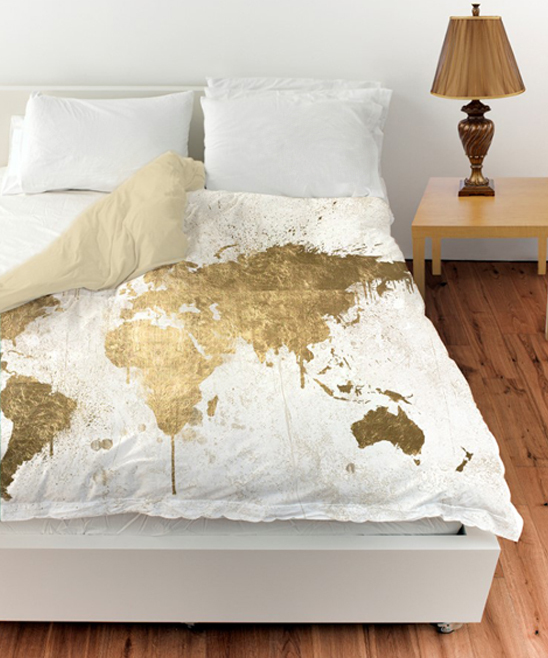 It is our comfort zone where we can spend time with ourselves, without caring about the world. 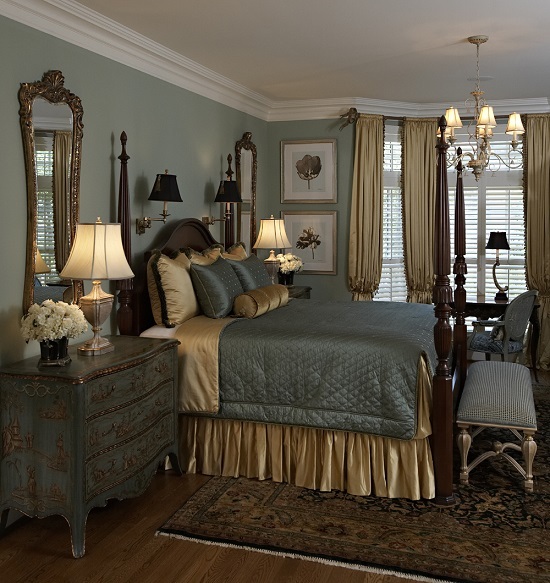 Bedroom designs are also the most important part of any home and its décor, and picking the right colors is always a tricky task. When golden shade is blended with multiple other vibrant colors, your bedroom will enlighten with beauty and panache. Every gold bedroom is a beauty on its own and will give your home a stunning touch. 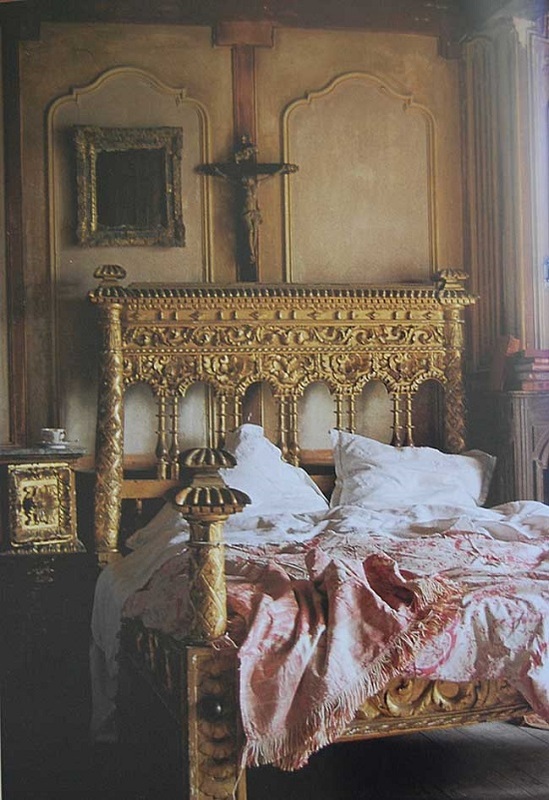 Gold is a symbol of royalty and style, which makes it ideal for your bedroom décor. Get ready to be amazed by these beautiful collections of gold bedroom ideas that will blow your mind. 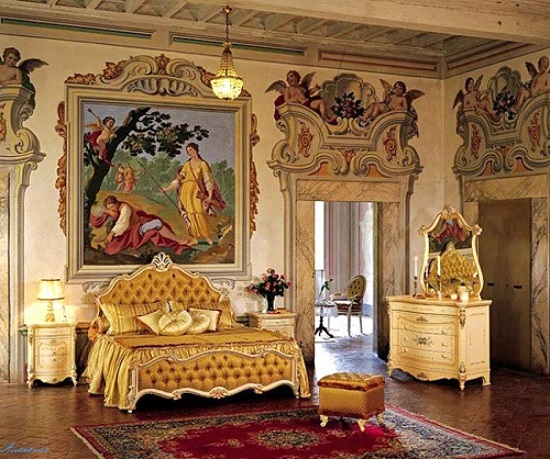 When the glory of golden is blended with the power of vintage, the result is something that is astonishing to any onlooker. 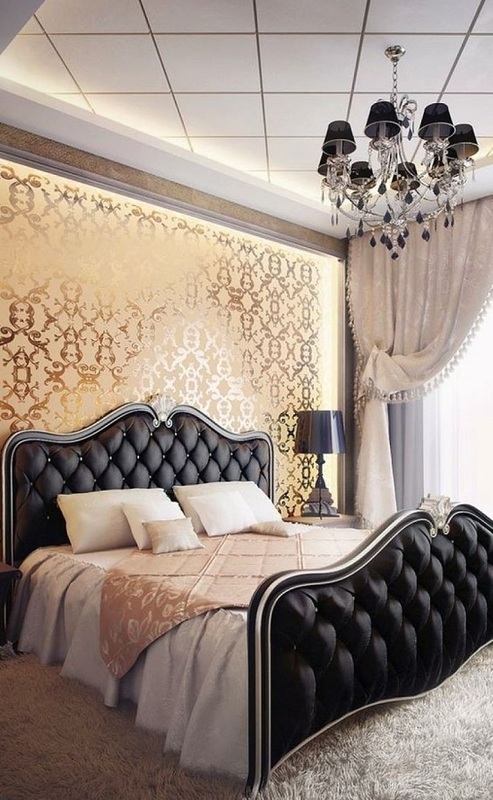 The gold accents in a vintage bedroom will always give you the perfect bedroom décor, which will allow you to live like a king in your own castle. 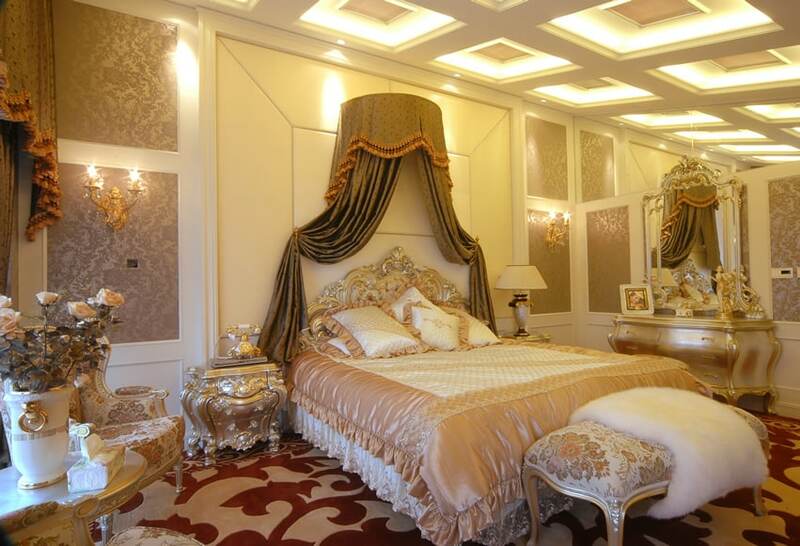 In this section, the gold bedroom ideas are based on a lavish bed in golden shade surrounded by golden accessories. 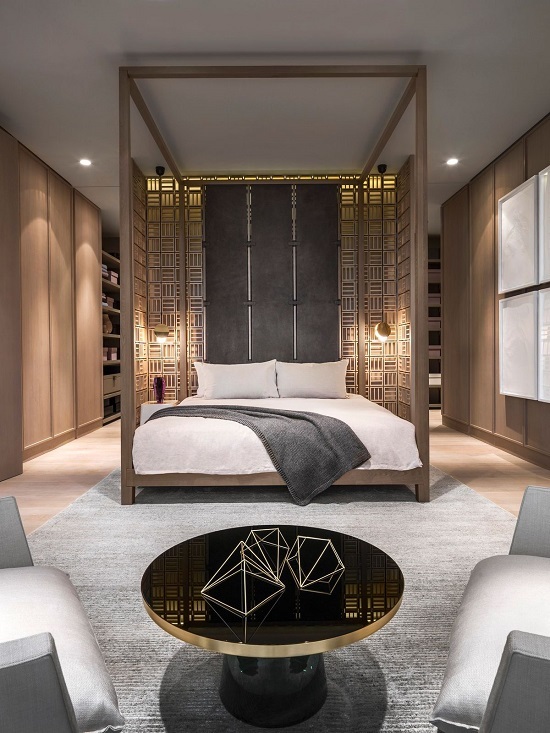 The bed sheets and side tables are of different colors, to perfectly create bedroom designs that will add a new dimension to your surroundings. 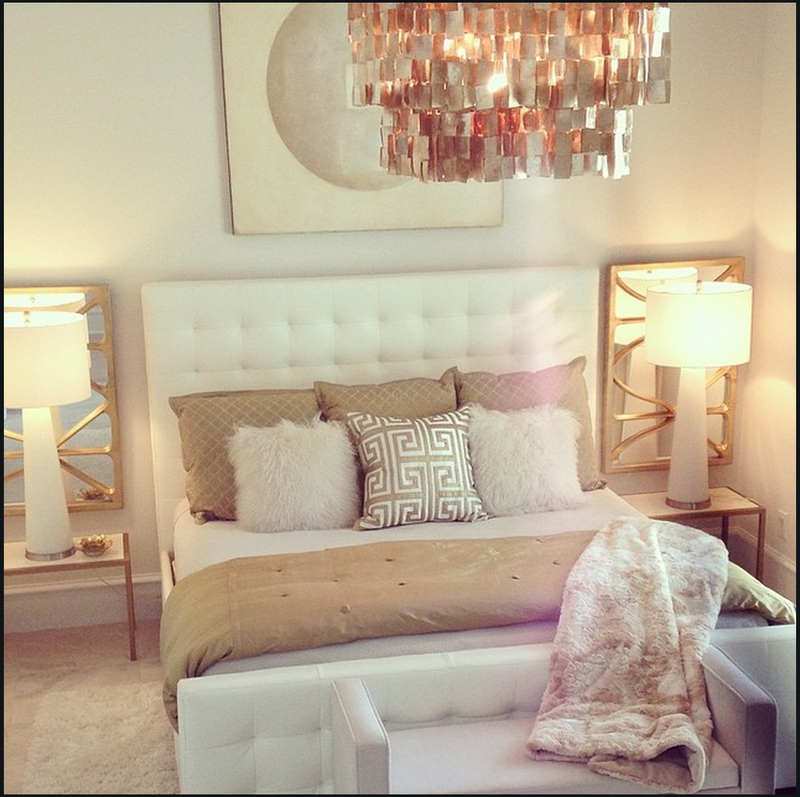 When the décor of your home is contemporary, you have to create a gold bedroom that effectively complements the same. 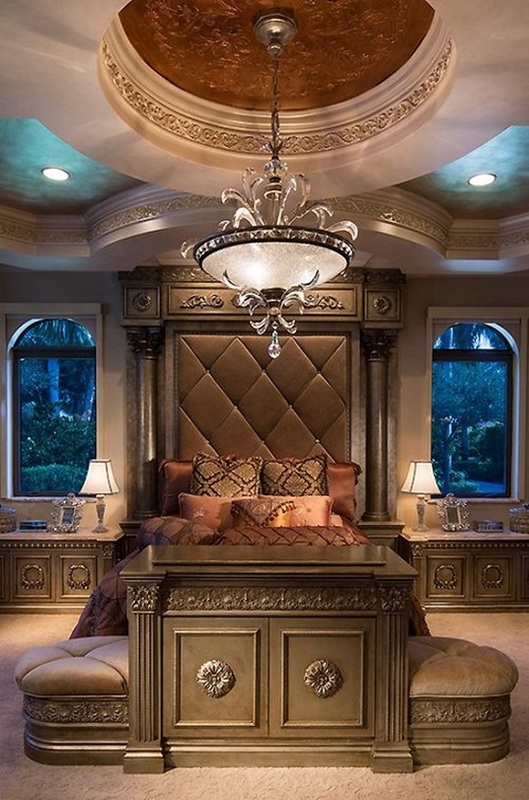 There are many gold bedroom decorating ideas that will allow you to make your lifestyle filled with panache and elegance. 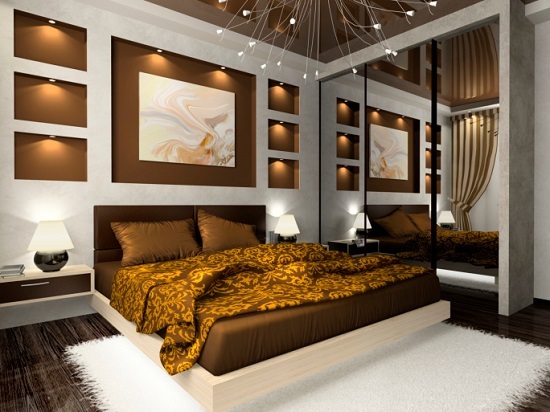 The concept of these bedroom designs is to keep the décor items modern while perfectly blending the golden shade along. The gold accents are usually mixed with subtle white color, which perfectly balance each other, to give you the best gold bedroom in your house. 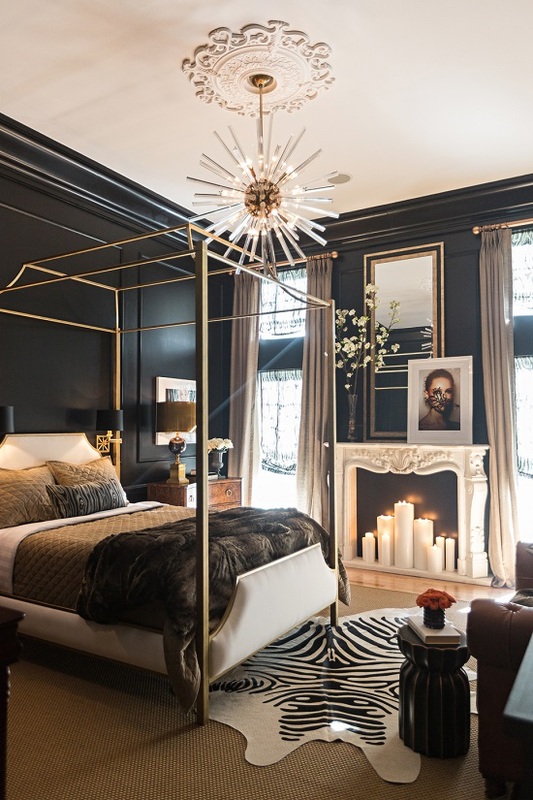 There is nothing more powerful in the world of interior design than the combination of gold and black. 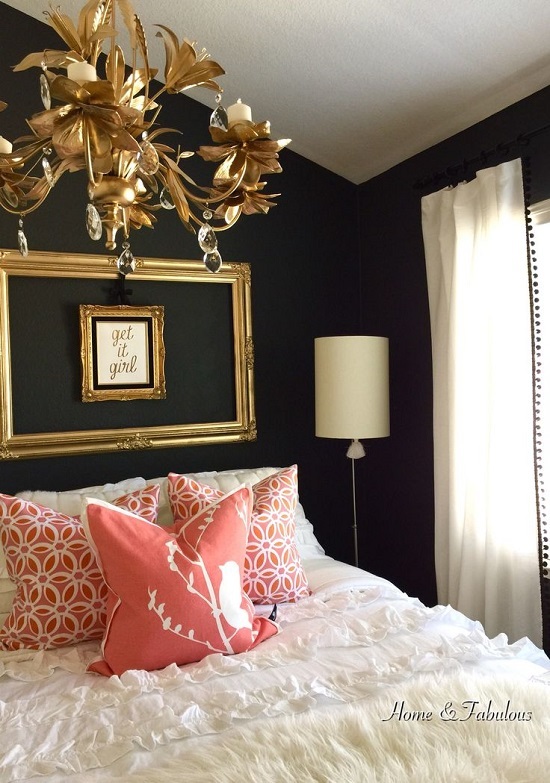 Both these colors are bold and are known for their strong appeal. 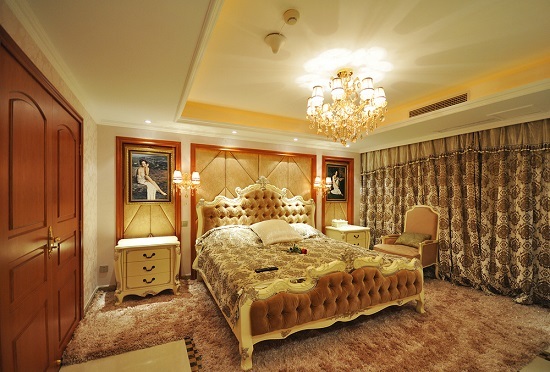 When this idea is mixed with the concept of gold bedroom designs, things will also get classier and stylish. 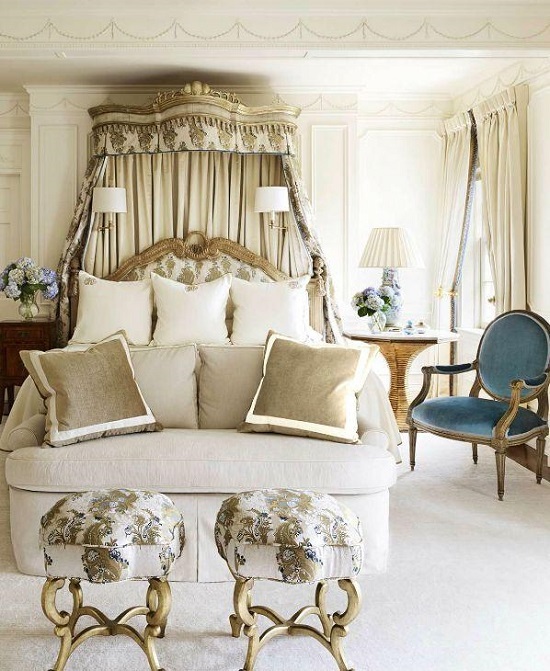 You will instantly get awestruck with the beauty and style of these gold bedroom ideas. 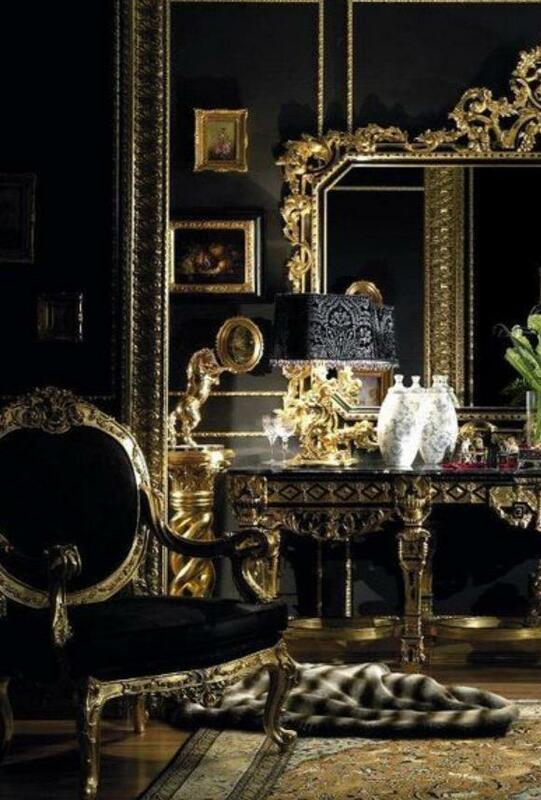 Almost every rich person in the world falls in love with golden and its beautiful grace. 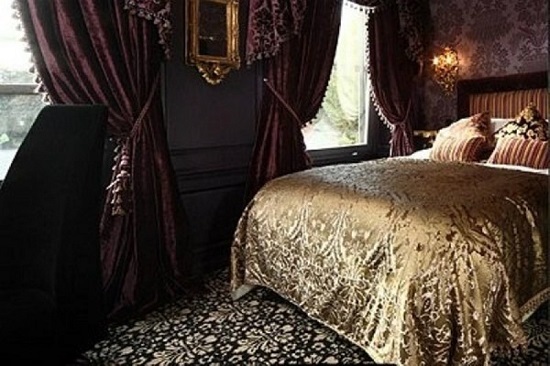 Almost their entire bedroom decorating ideas contains the concept of golden color, and when this is blended with royalty, the result is absolutely astonishing. 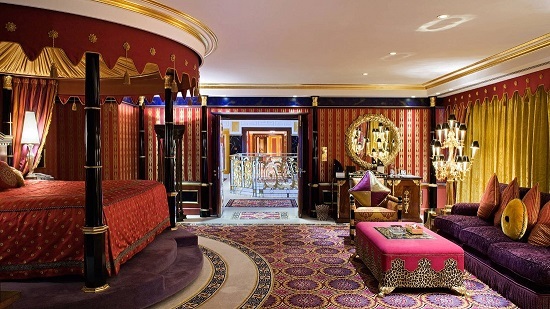 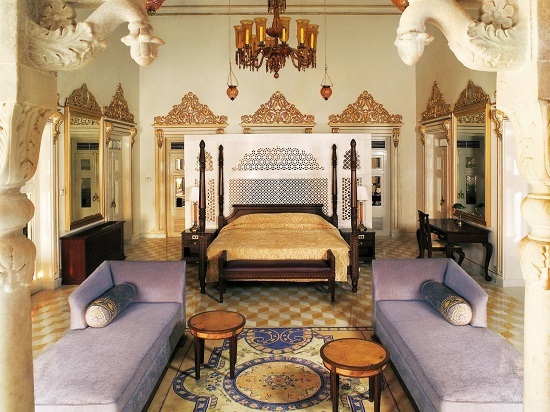 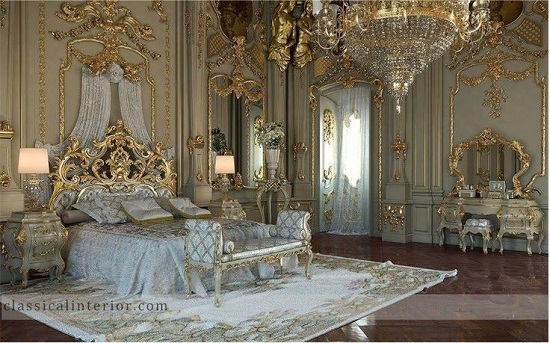 The Richie Rich concept of a royal bedroom is grand space and a lavish bed on one side. 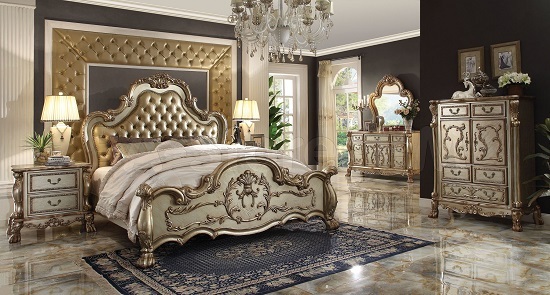 In this collection of gold bedroom ideas, the gold accents are beautifully balanced with the power of unique colors and elite décor items, to deliver the best gold bedroom designs. 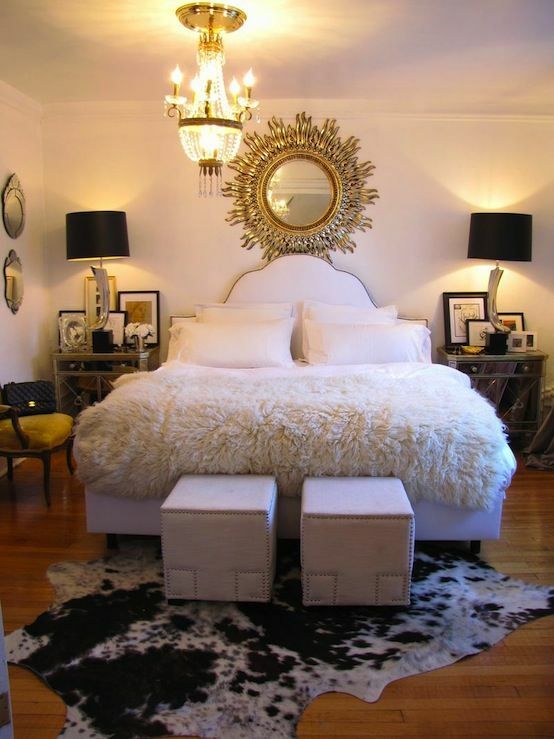 With these amazing golden bedroom decorating ideas, you must be inspired to redesign your bedroom with gold accents. 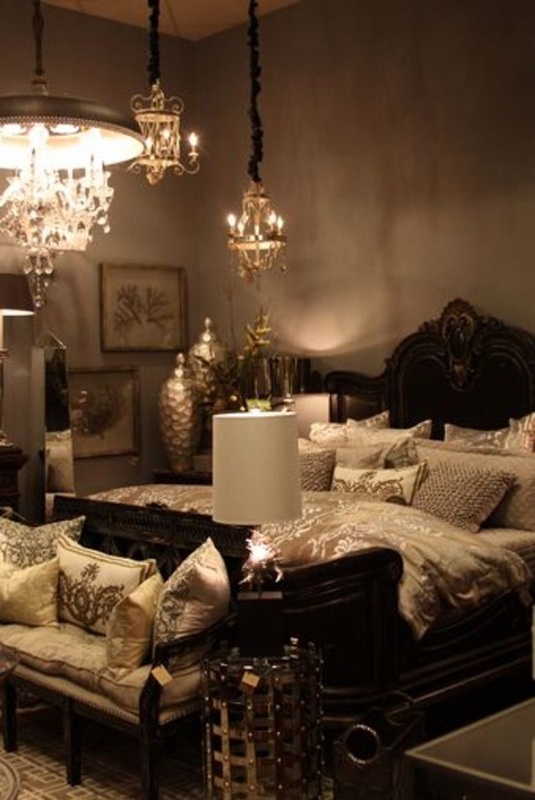 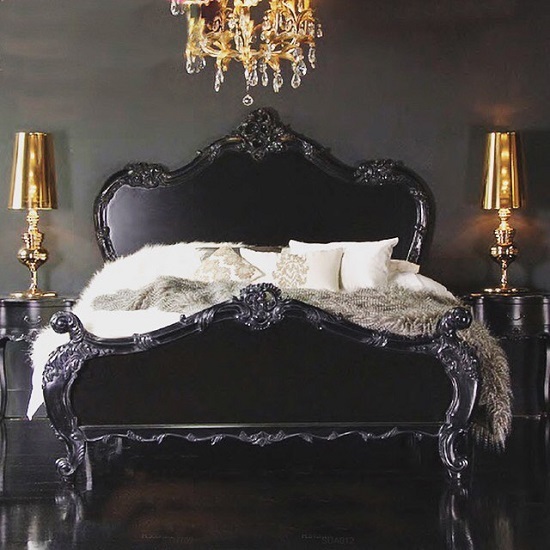 Pick your favorite bedroom designs and add a new layer of royalty to your lifestyle.